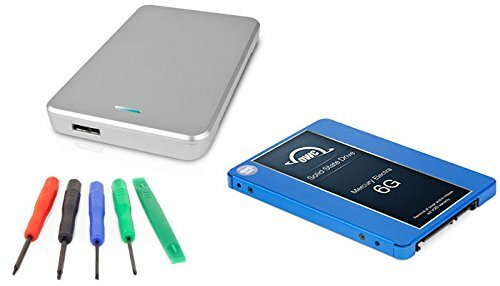 OWC 1.0TB Mercury Electra 6G SSD 7mm, 2.5'' USB 3.0 Express Enclosure Kit (Silver) DIY Drive Upgrade Install Kit For Mac or PC by OWC at Learning Delphi. MPN: Y3SSD6E1TB. Hurry! Limited time offer. Offer valid only while supplies last. Upgrade your internal drive, includes the Drive and Tools you need to Replace the existing 2.5'' Drive in your laptop, Mac mini, Xbox, PS3, and more.